Your riding partner can truly be "a horse of a different color" with the fantastic new line of Contoured Fleece Sheets from WeatherBeeta. Your not so basic basics. WeatherBeeta strength and performance at a fantastic price. 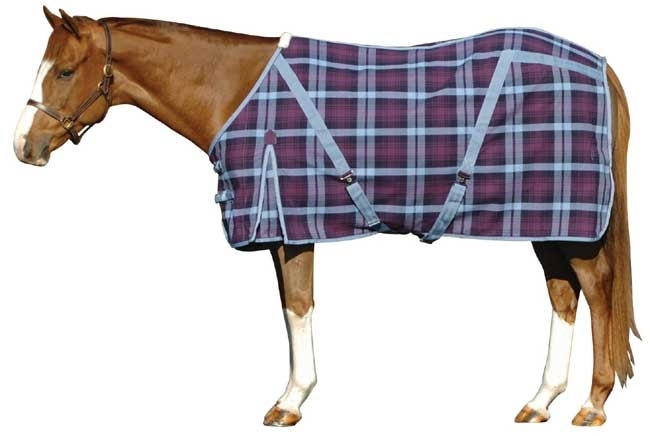 Pony fleece cooler sizes and horse fleece cooler sizes.